We held our first camp planning meeting of the season this week, where the camp leadership staff met with the operations team to discuss the upcoming camp season. Everyone is excited for the best season of camp yet! 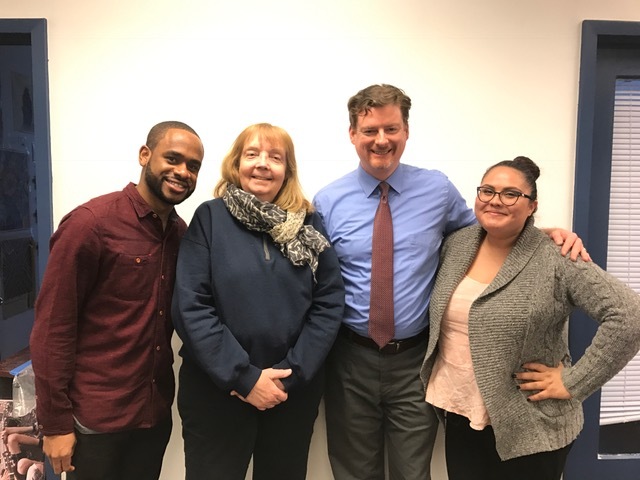 Pictured above at the meeting (left to right): Tyrone Squire (Director of Camp Wakonda), Laura Henrich (Director of Camp Lanowa), Greg Essenpreis (Senior operations associate HFH Summer camps), and Georgeann Ramos (Operations associate HFH Summer Camps).